Hey, everyone. Nicole here. 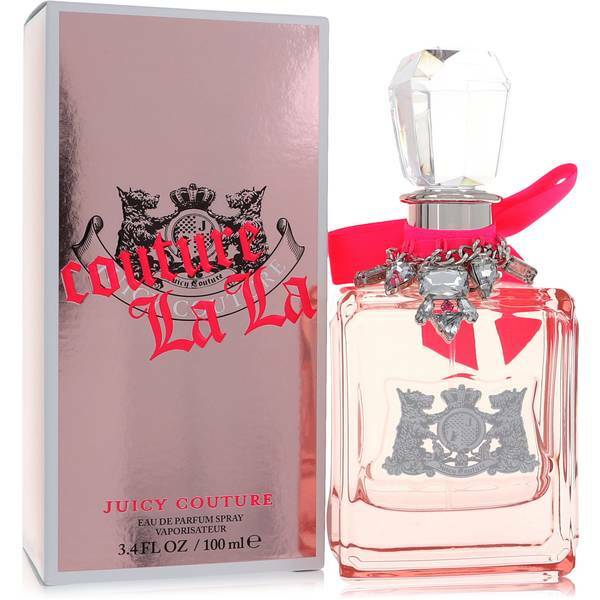 And today, I'll be reviewing Courure Lala, by Juicy Couture. Karlie Kloss is the face of the ad campaign. 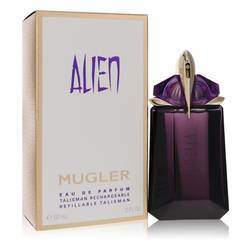 And the scent itself is dominated by fruity and citrusy accords. 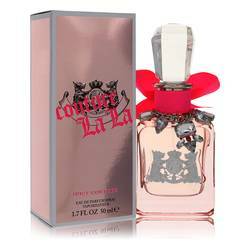 The top notes of Couture Lala are mandarin, apple, and red current. Those fruity notes that dominate the scent, these are supported by floral middle notes, specifically lily of the valley, orange blossom, and violet leaf. Finally, a musky base rounds out the scent. Well, that's all for now, and I hope you enjoyed that review. Don't forget to follow FragranceX on Facebook, Instagram, and Twitter. And please, subscribe to our YouTube channel for more content like this. 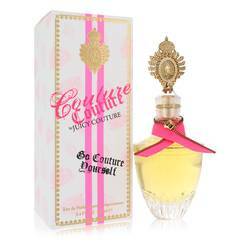 Couture La La Perfume by Juicy Couture, Released in 2012, Couture La La by Juicy Couture is a fabulous delight that embraces a free-spirited lust for life. This feminine creation is glamor in a bottle and is well-suited for those long summer days of carefree adventure. 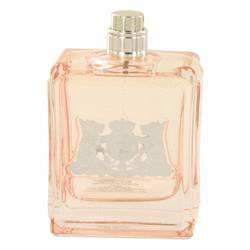 The top notes set the stage with mandarin orange, red currant and green apple. The heart notes sing out with lily of the valley, violet leaves and orange blossom. The base notes breathe a throaty purr of musk. 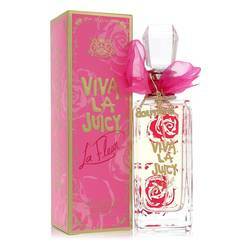 This luscious Read More Read More boutique of fruit and floral creates a memorable impression. 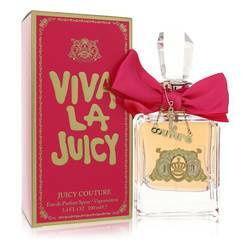 Founded in 1995 by Pamela Skaist-Levy and Gela Nash-Taylor, Juicy Couture grew to global popularity with its velour tracksuits. One of the first celebrities to sport the outfit and bring prominence to the brand was Madonna. Today, the business sells its LA-inspired items of fragrances, handbags, swimwear, sunglasses, intimates and maternity clothing around the world. The current headquarters is in Los Angeles, California. All products are original, authentic name brands. We do not sell knockoffs or imitations.